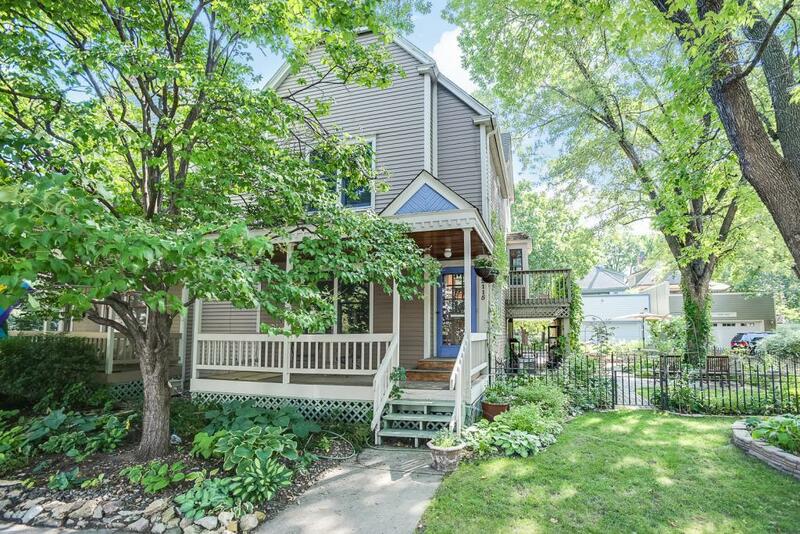 Remarkable Home with Classical Charm and Modern Finishes in the heart of Sewards Historic Milwaukee Mall Area, the Urban Lifestyle at its best you have been awaiting for. Move-In Ready with tones of upgrades, the home offers beautifully remodeled kitchen and baths, built-in bookshelves, window seats, portico windows, hardwood floors, vaulted ceilings marvelous 2nd level deck, gorgeous picket fenced yard and patio for summer enjoyment, carport & Much More!! !